Happy Thanksgiving to all the members and their families. Happy Thanksgiving to you as well. Our traditional Thanksgiving day hunt will be a bit chilly, but hope to last a couple of hours. Hunt hard ( dress warm), eat lots, drink in moderation, enjoy family. 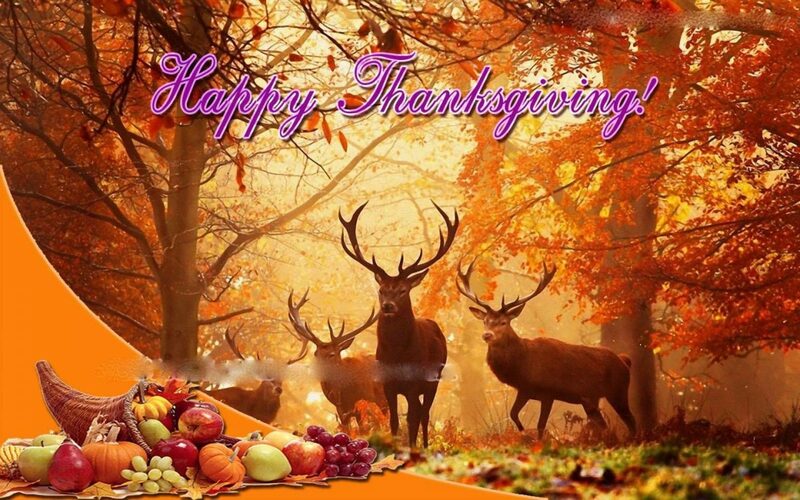 Happy Thanksgiving to everyone and their families!! Safe and Happy hunting!